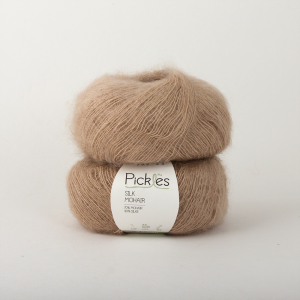 The exclusive blend of kid mohair (the absolute softest fibers from mohair goats) and silk makes this yarn both shiny, and very soft and fluffy. 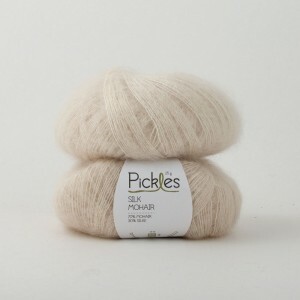 The lightweight and luxurious quality is perfect for knitting scarves and airy garments. 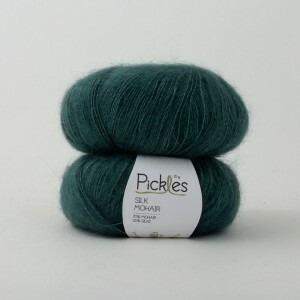 We use it mostly as an accent strand with other qualities. 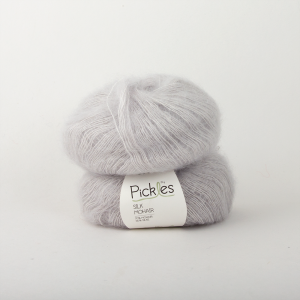 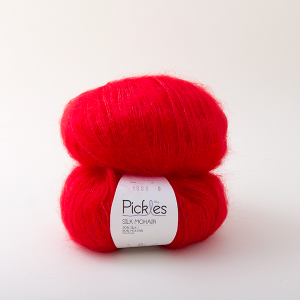 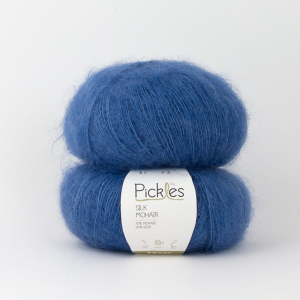 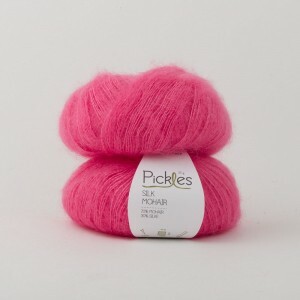 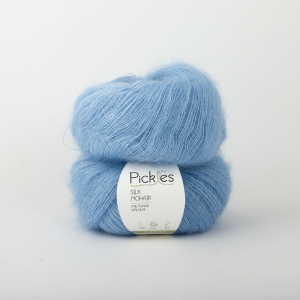 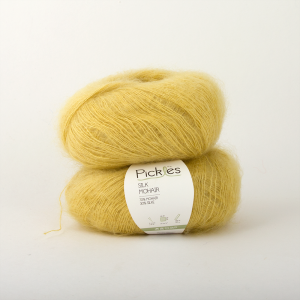 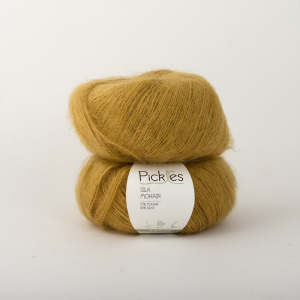 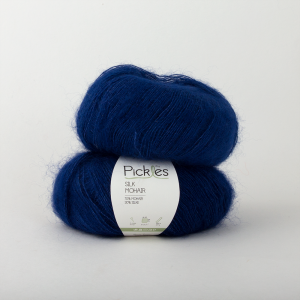 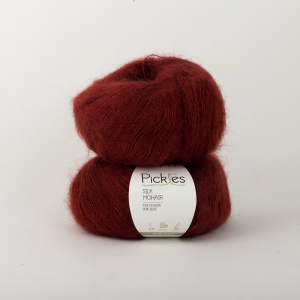 This yarn ensures great hold, as well as a discreet and delicate fluffy surface and delicious softness.